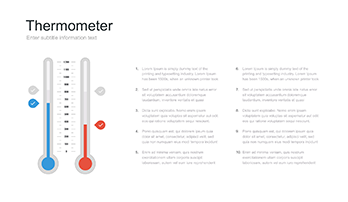 Thermometer graph for Keynote - Free Download Now! One of the most effective and popular ways of information visualization is infographicss. It is one of the newest design directions which has gained popularity. 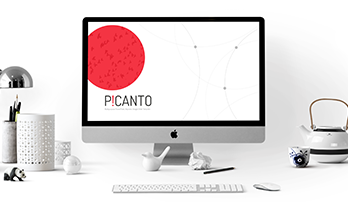 The infographics’s objective is to present complex information to the listeners, readers as quickly and fully as possible. Thermometer graph slide has the same goal. Being a premade slide with infographics, the template is widely used for various purposes. Any information presented in a visual form is considered to be infographics. Increases mental activity. As a result, the listeners better remember information presented in the infographics. Using infographics, it is easier to order a large amount of heterogeneous information. One more advantage of this tool is that vivid images allow distracting and not getting bored of homogeneous data and information. A save support at a meeting. If you miss the thought or forget the argument, you can always look at the slide and refresh the topic. 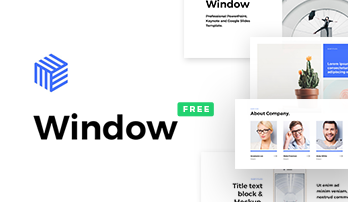 A premade tool for presentations creation that saves time and allows avoiding of typical mistakes that you can make if create template on your own. Perfect data and text visualization that helps to better perceive the idea. A professional slide that prove you as a perfect speaker and create a good impression. A useful assistant at work which helps to allocate information logically. Thus, coherent topic development allows the audience easier follows your thought and better gets the essence. High quality. It is a professional slide of excellent quality. If you want to find the template that won’t lose quality if you demonstrate it on high-resolution displays, this slide is for you. No visible defects and blurred parts. Built-in tools. There is the possibility to edit colors, size and other vector elements. A premade easy-to-use slide. It is a necessary tool for those who want to simply their job responsibilities and save time. A multipurpose template. 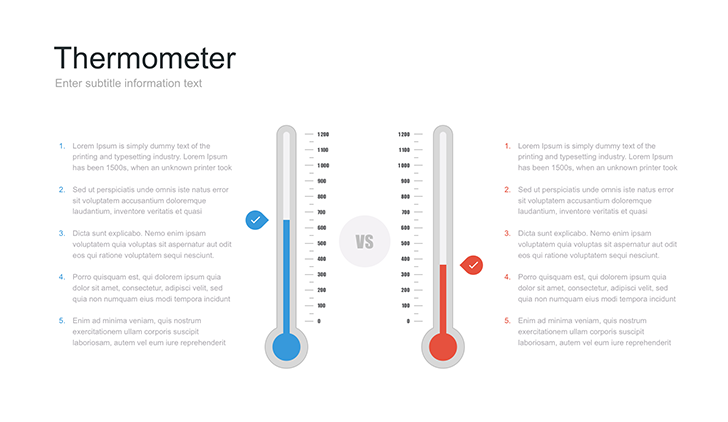 Thermometer graph slide perfectly suits various marketing and business projects. It can be used for reports, startups, business proposals and many others.